Christmas traditions come in all shapes and sizes, and some Christmas traditions should never be forgotten! Maybe your Christmas traditions include watching movies like Elf, White Christmas, Miracle on 34th Street, A Christmas Story, It's a Wonderful Life, or the wealth of other iconic or less iconic movies available. I have friends who have always decorated on the first weekend in November, while others wait until the week prior to Christmas. My family traditionally decorates for Christmas the Saturday after Thanksgiving. There is a tradition of opening presents. Some let the children open one present on Christmas Eve, while others wait until Christmas Eve to wrap their presents and put them under the tree. My mom traditionally hid one gift somewhere in the house, and I would have to go find it. 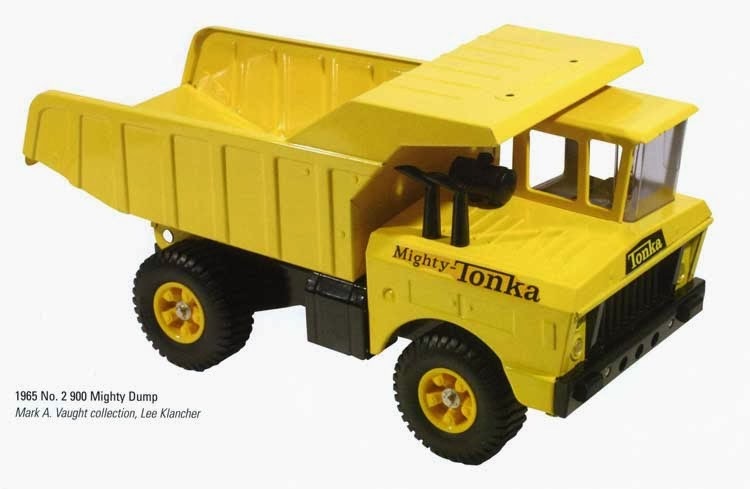 One such search brought me to a closet that revealed to me the brightest, biggest Tonka dump truck I had ever seen. It was destined to move many loads of sand around our yard in Florida. Some have the tradition of leaving milk and cookies out for Santa Claus, and these cookies always seem to have been consumed by morning! Speaking of food, the tradition of planning the best menu of culinary delights for Christmas day are endless. It seems eating just the right foods is as important to some as opening presents. There are decorating traditions that are very important. We have special ornaments that are always on our tree. These ornaments remind us of family, special friends, and special times in our lives. We have a couple of homemade "love birds" (as my wife calls them) that we have had our entire marriage. They are special to us because they were a gift. They are always hanging in a special place in our house for all to see. Most traditions are fun and exciting for families. Celebrations are important to families and build memories that will last for a lifetime. Maybe that is why God reminded His people to remember and to celebrate all He had done for them. He emphasized, in the Old Testament, to use traditions, practices, and celebrations to build memories of His work among families. The spiritual memories we build with our families today should not be any less important. Here are a few ideas based on the principles given to us in these passages. I am sure you can come up with many more. Feel free to share your ideas in the comment section of this blog. Repeat - Consider something you can do every year to remind your family of the birth of Christ. My brother-in-law always gathers his family together and reads the Christmas story from the Gospel of Luke before anyone opens presents. Talk - Consider sharing your testimony of salvation. Ask others to share about all the blessings of knowing Christ. Ask family members to share why Jesus' birth is special to them. Bind them - How do we bind the words of Christmas? We can bind them in our hearts. Consider challenging your family to memorize Luke 2:1-10. Ask a different family member to recite it each year. Write them - Consider placing a Christmas banner or Nativity scene in your yard. Place Christmas verses and Nativity scenes in your house. I pray that, as we examine our Christmas traditions, we will make sure Christ's birth and all He has done for us remain central to our Christmas celebration. Build some memories with your children that will last from generation to generation and that might yield eternal blessings. I hope you and your family will have a very Merry Christmas where Christ is central to the traditions and memories your family is creating.